Wilson Central defeated Portland at home to split their series on February 5 by a score of 57-53. 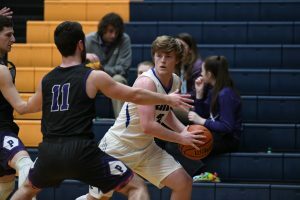 The Wildcats’ first challenge was trying to find a win without star player Daniel Jackson , who suffered a concussion against Station Camp the Friday prior. The team was able to do this rather easily, running the offense through junior Caleb Lawrence. Lawrence put up 20 points off of 4 threes, a layup, and 6 free throws. 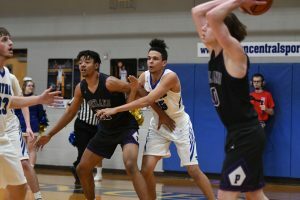 Seven points behind him was Tyler Hayes, who hit a three and several shots over Portland big man Dairius Bell, and Jordan Beard sank a three and 6 free throws. Jakeb Hester led Portland in points scored by hitting a variety of shots from paint to perimeter, adding up to 16 points. Dairius Bell followed Hester with 14 points, outsizing every man on the court by at least 4 inches, and Mitchell Eagle rounded out double-digit scorers for Portland with 12 points. 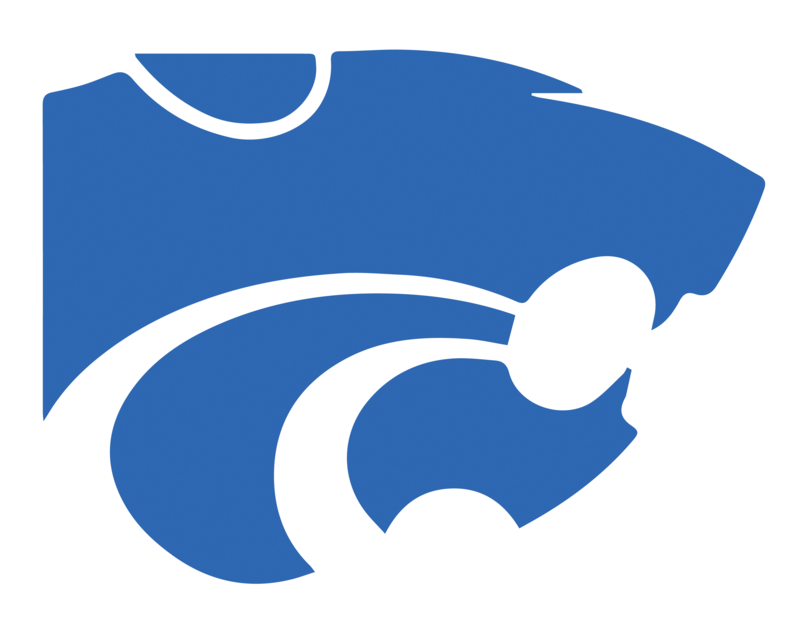 Portland’s offensive effort was very efficient, but their 20 fouls on the Wildcats gave up 15 points off of free throws, 13 of those in the fourth quarter. 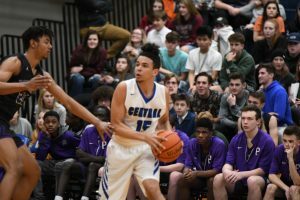 These points may have given Portland a chance at a win, but Wilson Central was able to slide past the Panthers. Wilson Central now stands at 12-15 (4-9), and will face the 3rd ranked Mount Juliet Bears on February 8 following the Lady Cats/Lady Bears game.